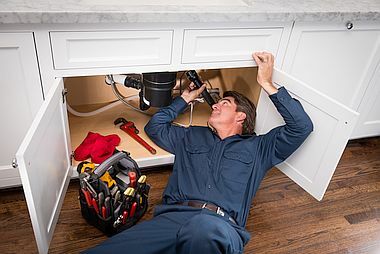 He ordered a plumber to visit his house to fix the broken sink. No healthy salad for me. I want a hamburger and _________ French fries! احصل على تطبيقنا المجّاني فورًا!